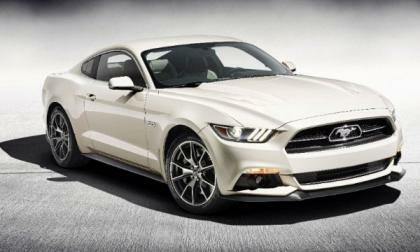 If you want to guarantee that you get one of the 1,964 50 Year Edition 2015 Ford Mustang GT Fastbacks, a Las Vegas Ford dealership can make that a reality with their new eBay listing for one of the limited edition S550 Mustangs – but buying the Gaudin Ford 50 Year Mustang right now will cost you a hefty $100,000. 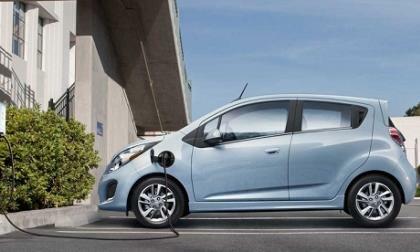 Just a year into its life, the Chevy Spark EV will be updated for 2015 with an entirely new battery pack. 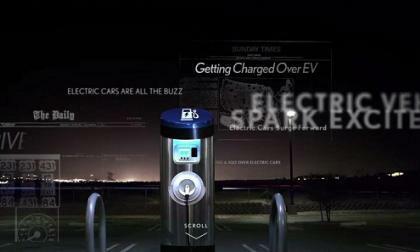 The change will reduce costs and is indicative of GM’s sincere interest in building quality electric vehicles. 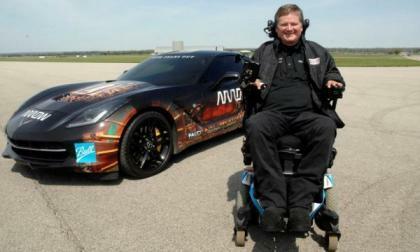 As part of the festivities surrounding the 2014 Indy 500, a 2014 Chevrolet Corvette Stingray piloted by former racer Sam Schmidt – who became a quadriplegic in 2000 after a crash during practice – will attempt to make 4 historic laps around the famed Indianapolis Motor Speedway using the motion of his head to steer the high powered American sports car. 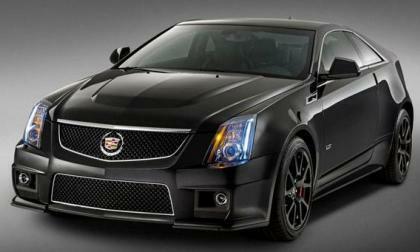 There was a time in America when the Cadillac brand made the best sport-luxury coupes. Guess what? That time is now. 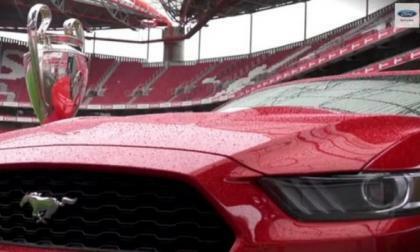 We don’t know exactly when the 2015 Ford Mustang will go on sale here in the US, but those folks in Europe who want to buy one of the very first 500 Mustangs across the pond will be able to place their order on May 24th at the UEFA Champions League Final game. MAN had a rough 2013, but the company's CEO believes natural gas, among other things, will be a saving grace that pulls them into the future. 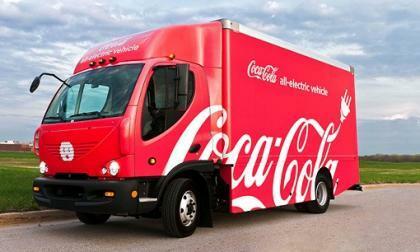 Things are looking up for the Kansas City-based maker of all-electric delivery trucks after a new $42 million investment from Sinopoly Battery Limited. 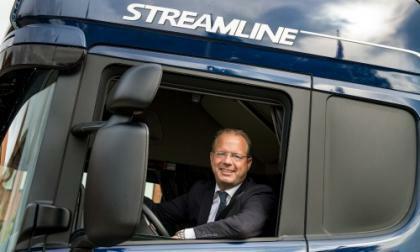 Scania says its freewheeling retarder gives customers a smooth, powerful ride while still keeping comfort a top priority. The Tesla Model S has received its share of rave reviews from owners. 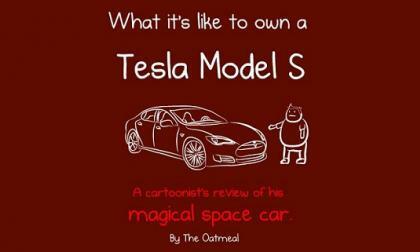 One of the most prominent and entertaining reviews of all comes from Matthew Inman, cartoonist of The Oatmeal. 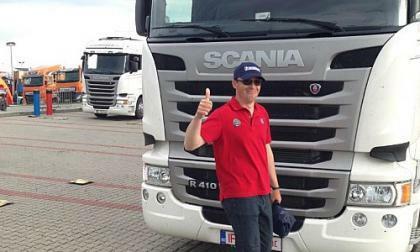 After Volkswagen praised the new deal made between Scania and VW, president and CEO of Scania, Martin Lundstedt, agreed that nothing but good will come of the arrangement. What could possibly be cooler than dominating the virtual world of racing on your console? 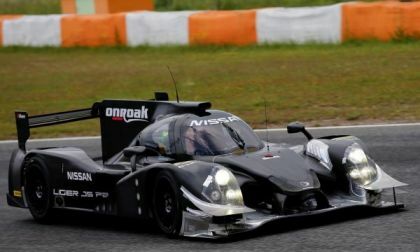 Racing in real race cars at the world's premier racing event, the Le Mans 24 Hours. 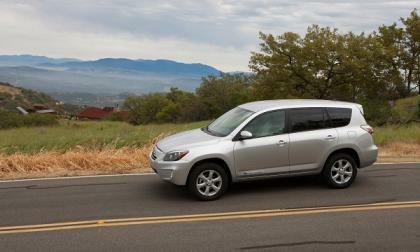 Toyota has been losing money on each RAV4 EV it builds. Maybe the automaker will instead surprise Californians by offering a Prius EV compliance car in its place? 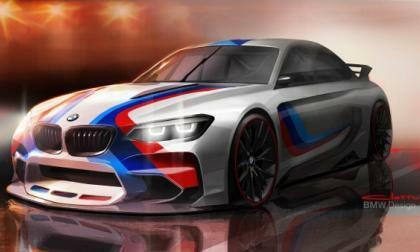 Looking to BMW’s Vision Gran Turismo virtual race car, one realizes that BMW engineering and design is as serious as a heart attack in the presentation of its newest “M” manifestation. 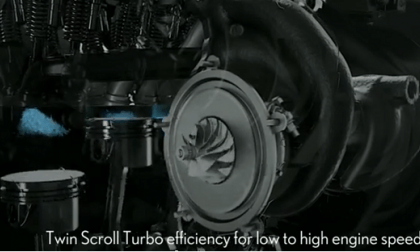 New promotional video highlights the new NX 200t's and IS 200t's turbocharged four cylinder coming soon from Lexus. 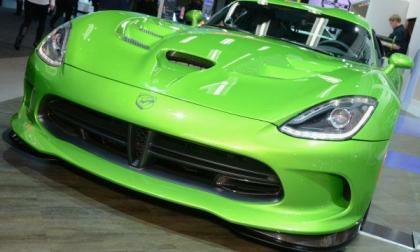 The news that the Chrysler Group is discontinuing the SRT brand has lead to a great many reports of the Street and Racing Technology branch being “dead” and while things are certainly changing a great deal within the company structure – the SRT division is alive and well with a collection of new models set to hit the market in the next five years. 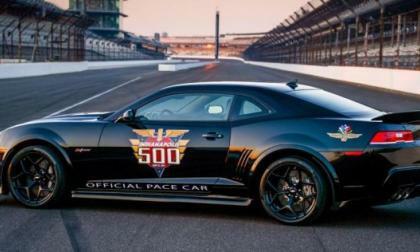 IndyCar Champ Dario Franchitti will rely on a new Chevrolet Camaro Z/28 to lead the field of the 2014 Indianapolis 500 in 11 days and having spent some practice time in the official pace car ahead of the big race – the 4-time series champ and 3-time Indy 500 winner claims that the new Camaro Z/28 shatters preconceived notions about American muscle cars. 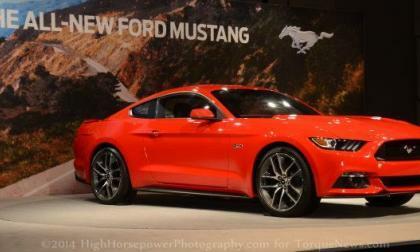 A while back we learned that the 2015 Ford Mustang GT and EcoBoost would each feature a Performance Pack option and thanks to a leaked order form, we have a look at what appears to be a full list of components of each of those go-fast upgrade packages. 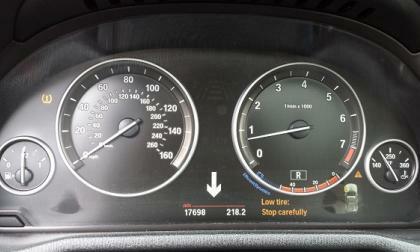 Run-Flat tires are standard on most BMWs. Why we think you should avoid them, and a selection of other opinions on the subject. 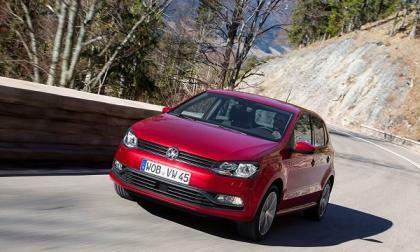 With passenger cars hitting a record high delivery for Volkswagen in the January-April period, it's not surprising that a significantly higher dividend has been approved as well. 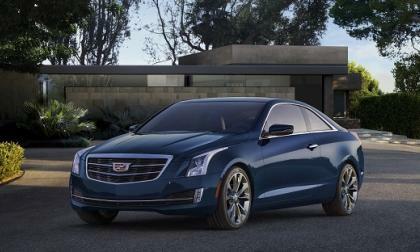 Some automakers have failed spectacularly at marketing their plug-in offerings. 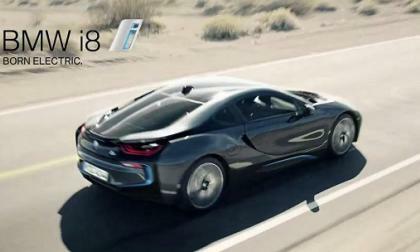 After the spine-tingling launch of the i8 global campaign, it is clear that every automaker should take lessons from BMW. 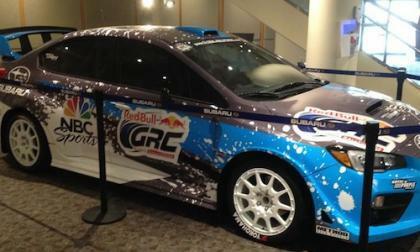 The all-new 2014 Subaru GRC STI will debut this weekend at Red Bull Global Rallycross in Barbados. Ford introduced the F150 with the high tech EcoBoost V6 engine for the 2011 model year with quite a bit of skepticism, but those naysayers have been proven to be very, very wrong as the Motor Company has sold more than a half million F150 pickups powered by the EcoBoost V6 in just over three years – accounting for 45% of all Ford light duty truck sales during that period. 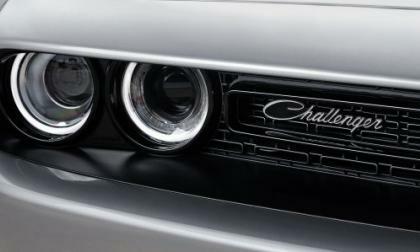 After months of speculation as to when the Hellcat Hemi powered Dodge Challenger SRT would be unveiled and some disappointment for those of us who expected it to drop in New York last month, it looks as though the next generation SRT Challenger with the blown Hemi could debut at the 2014 Woodward Dream Cruise in Detroit. 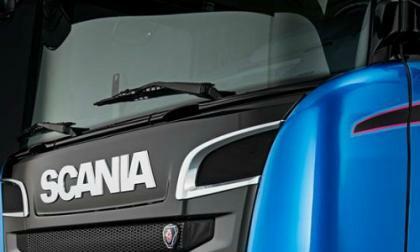 The deal fell short the first time around, but with a deadline extension on VWs cash offer on Scania shares, Volkswagen feels all parties are walking away with a good deal. If you are a fan of General Motors performance and you like the 2015 Chevrolet Corvette Stingray but you want something with more power and more exclusivity – without waiting for the upcoming 2015 Corvette Z06 – the final edition of the current Cadillac CTS-V Coupe has you covered. 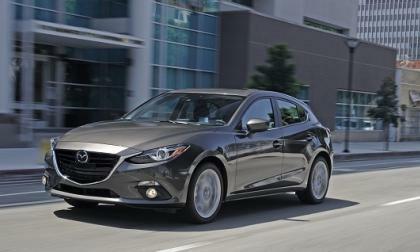 Our full review of the Mazda3 explained why we think it should be compared to cars costing twice as much. Car and Driver likes it too. 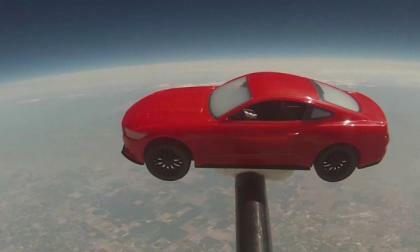 Ford Motor Company teamed up with a Ford dealership in Stockton California to send a 2015 Ford Mustang toy into space, allowing the Mustang to be the first pony car climb into the heavens while also creating a remarkably cool video of an item traveling 21 miles away high and then falling back to Earth. 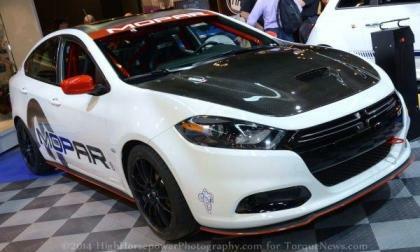 The Chrysler 5 year plan revealed that a new Dodge Dart SRT will arrive late in 2016 with a turbocharged 4-cylinder engine and all wheel drive, which very well could allow the high performance Dart to dominate the American sport compact segment – but what does it need to become a legend like the Dodge Neon SRT? 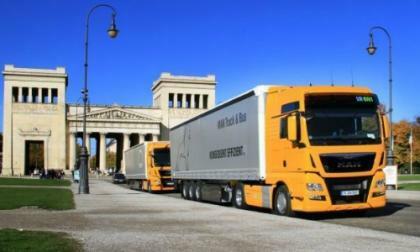 It is no secret that Toyota believes the future of zero-emission transportation lies with hydrogen fuel, not batteries. The company’s Lexus brand went a bit too far attempting to force their opinion upon visitors to their website. 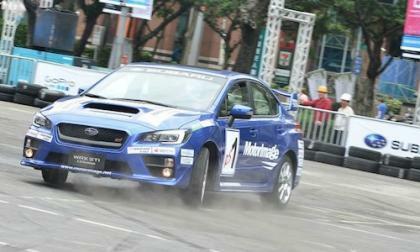 The 2015 Subaru WRX and WRX STI made its debut in Taiwan this weekend. But it came with a thrilling drifting show.